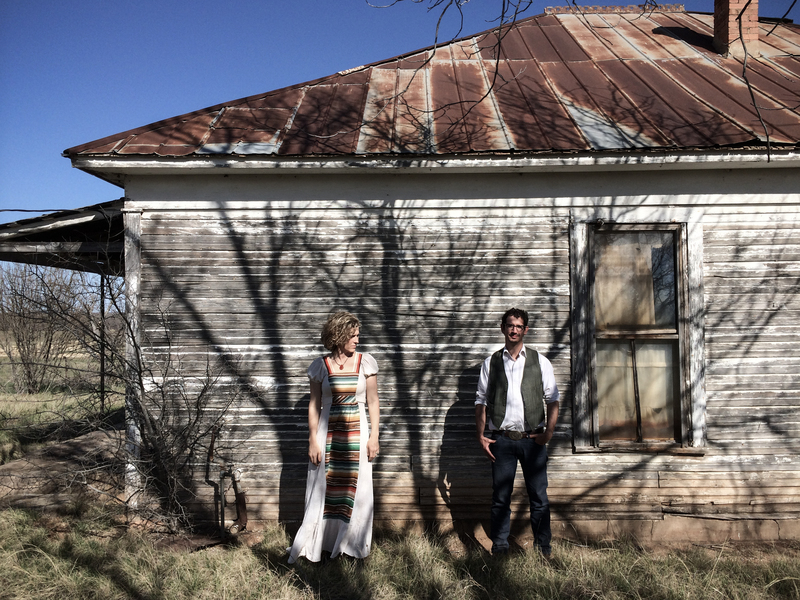 Surge on Smith is an indie folk duo forged from Texas soil and the sounds of a life on the road. 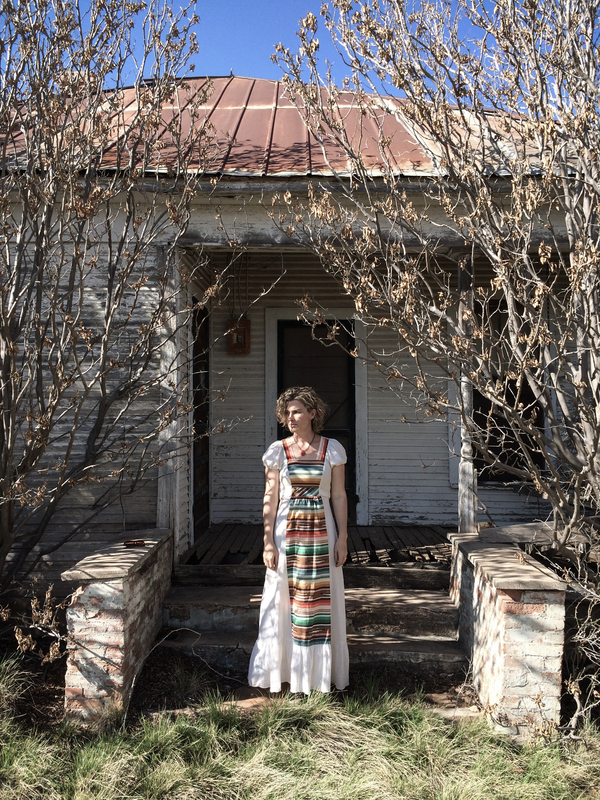 Texas native Kelly Clemons’ powerful vocals and simple, memorable songs creep into your heart and mind. 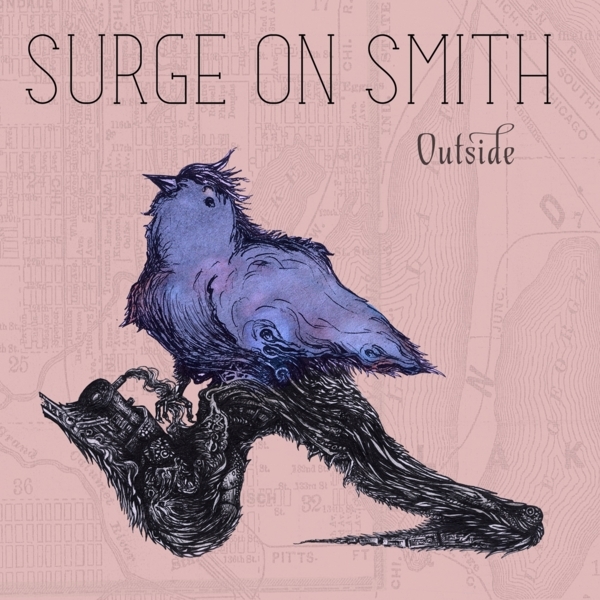 Add Reuel’s melodic sense, quirky guitar playing and image-driven lyrics and you have Surge On Smith. 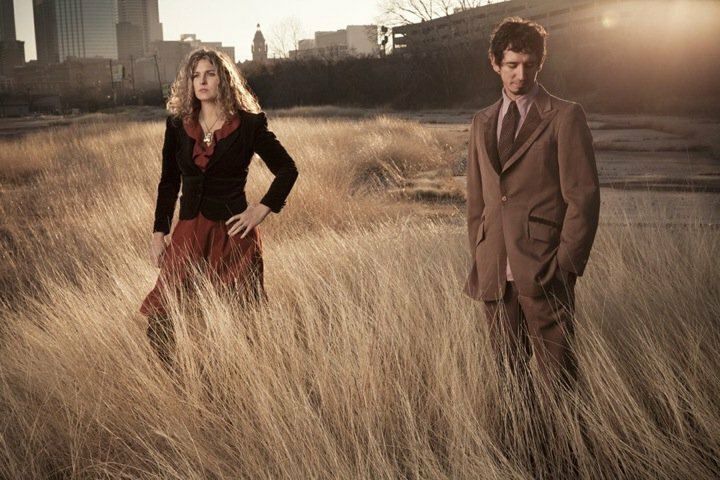 Their debut EP “Outside” moans and wails like an old familiar train, blending the passion of the old protest singers with a storyteller’s patience, leaving their listeners challenged and satisfied.Outside was released quietly to a small circle of friends and fans in Deep Ellum, TX in 2011. In the weeks and months since then the songs have found their way on to playlists, and into living rooms and stages scattered around Texas and the midwest. Produced by Jordan Critz, best known for his work with Green River Ordinance, this collection of songs are handled simply but gracefully, listenable and memorable. Jonathan and Kelly are working on their second project, a collection of songs about family. To songs from the Outside EP on Reverb Nation (or order the songs on itunes or CD). Us on the web soon (Surgeonsmith.com coming soon. With videos and other other interesting things). Surge On Smith tours rarely but have had the privilege of playing Outlaws & Legends, the Deep Ellum Arts festival, Bluffton University and other great venues.